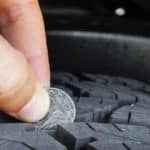 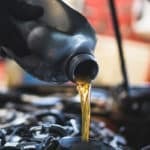 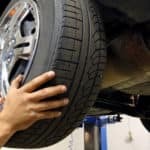 What are the Signs I Need a Tire Alignment? 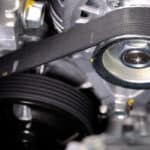 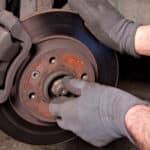 Why Does My Car Shake When Braking? 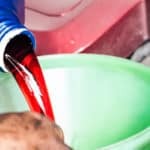 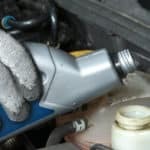 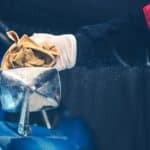 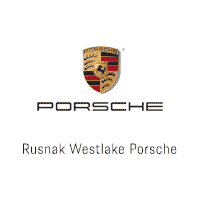 What Does Porsche Detailing Entail?